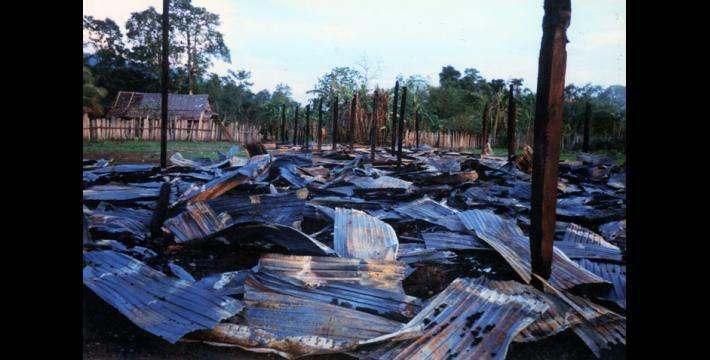 Since 1997, all villages in rural Karen areas not situated directly adjacent to a motor road or SPDC Army camp have been ordered to relocate to sites under direct SPDC military control. 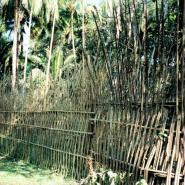 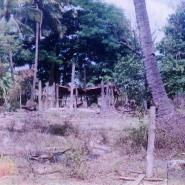 This can be an empty field beside a road or Army camp, or adjacent to an SPDC-garrisoned village. 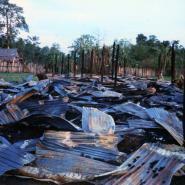 Villagers are rarely given more than a week to move, and are sometimes ordered at gunpoint to move immediately without time to collect all of their belongings, most villagers are forced to leave behind whatever they are unable to carry with them – most of which is later looted by SPDC patrols, who also burn the houses and sometimes landmine the ruins of the village to prevent any possibility of the villagers' return. 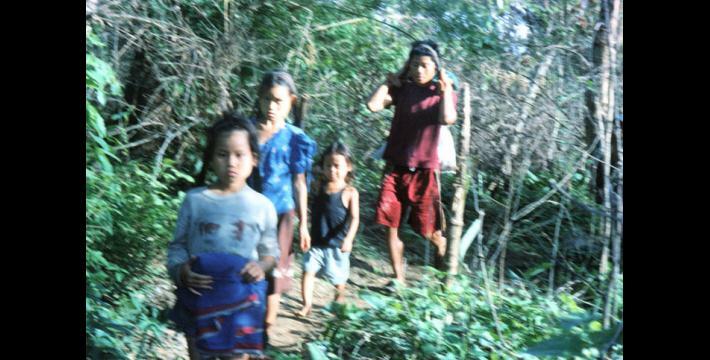 Many villagers flee to remoter areas rather than move to the relocation sites, but they are then vulnerable to being shot on sight by SPDC patrols. 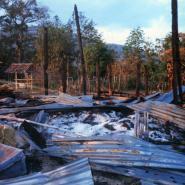 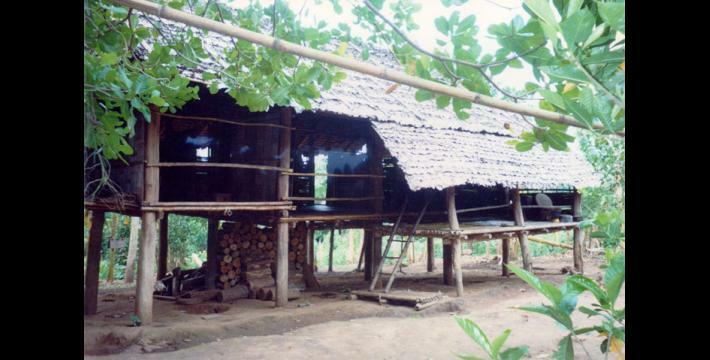 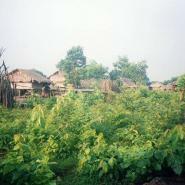 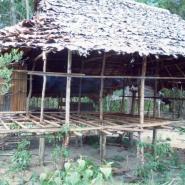 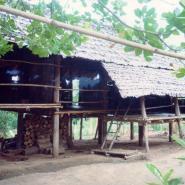 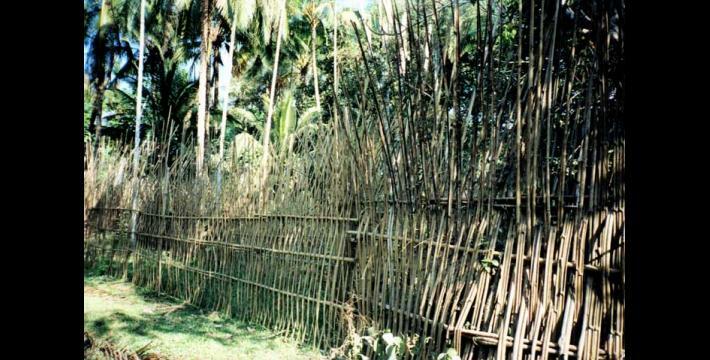 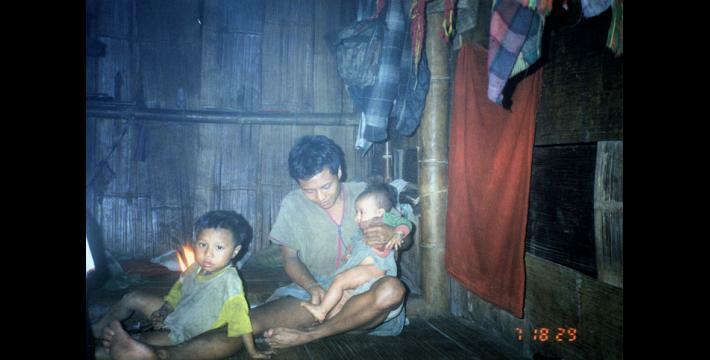 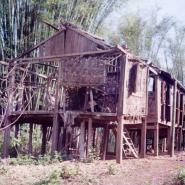 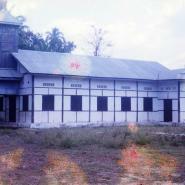 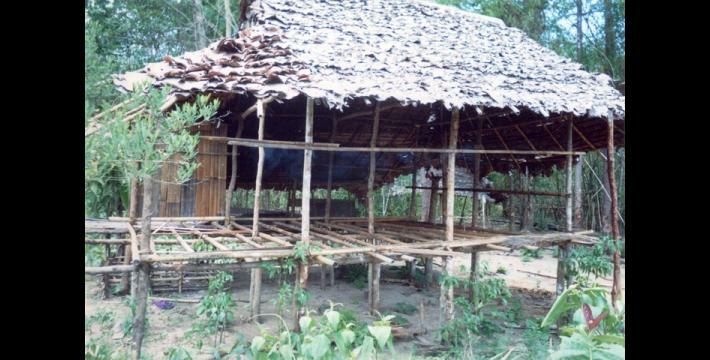 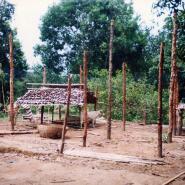 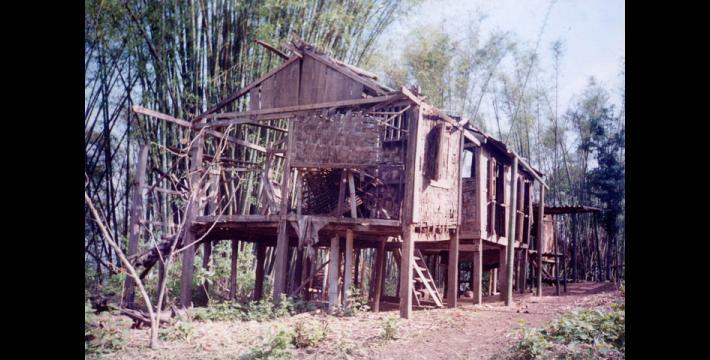 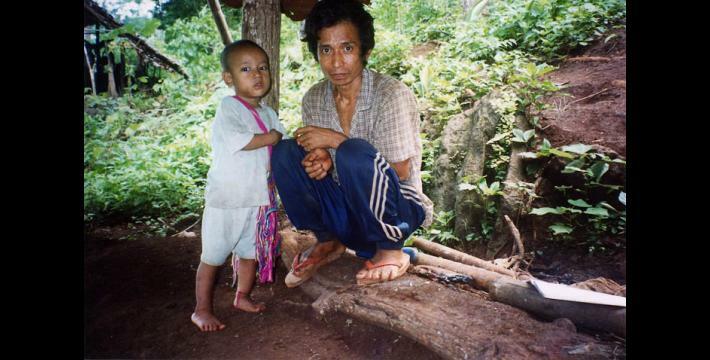 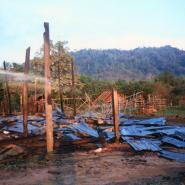 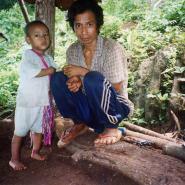 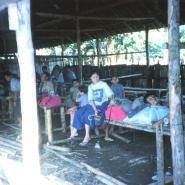 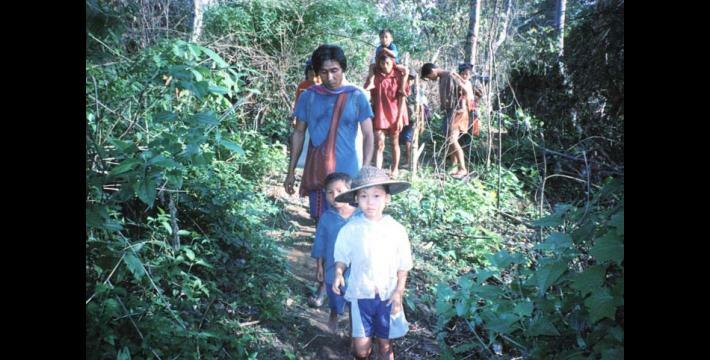 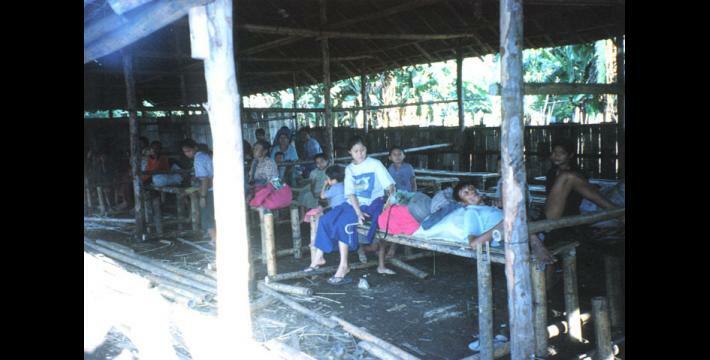 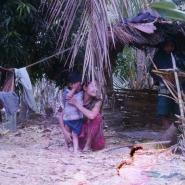 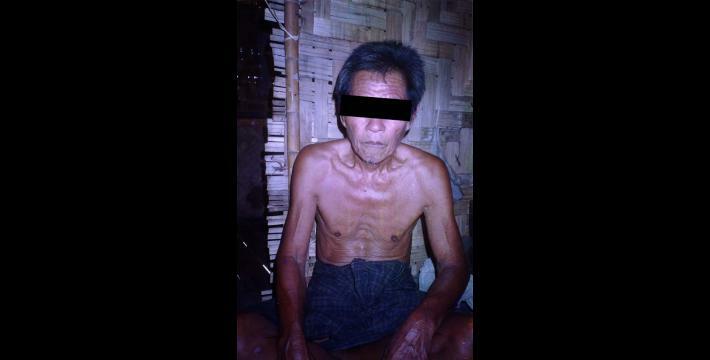 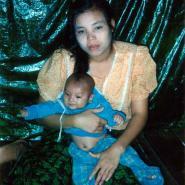 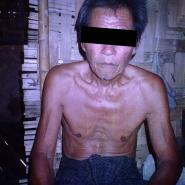 The result observed across Karen State of the forced relocations and restrictions is a combination of feudal-style fenced-in villages along roadways controlled by SPDC Army camps, hills dotted with abandoned or destroyed villages, and tens of thousands of internally displaced villagers living in hiding in the forests. 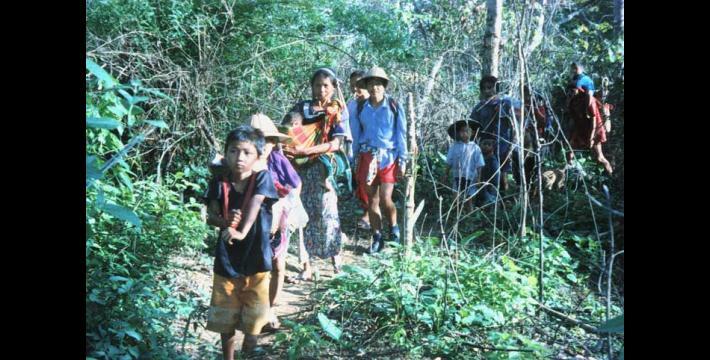 To exert control over civilian populations, SPDC authorities and the military impose heavy restrictions on people's movement and activities. 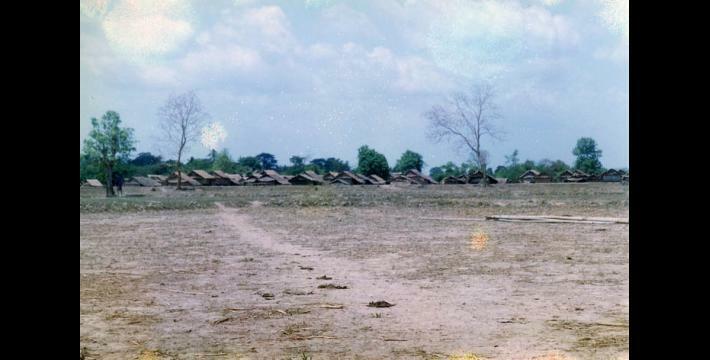 Villages lying outside the easy reach (and therefore control) of the Army are given orders to relocate to Army-accessible sites, such as existing villages along military roads, or even to sites directly adjacent to Army camps. 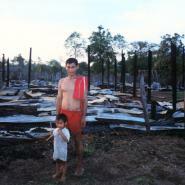 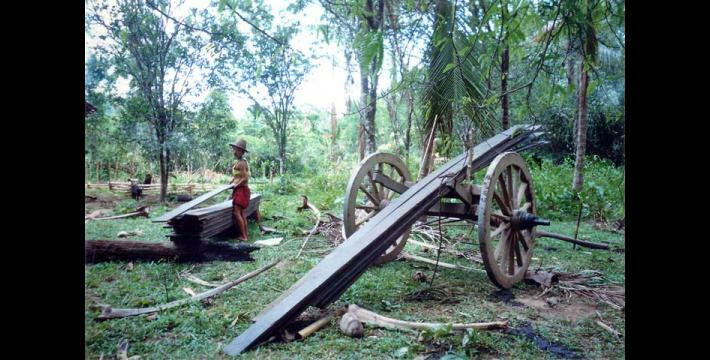 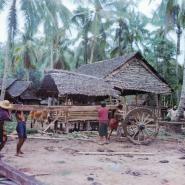 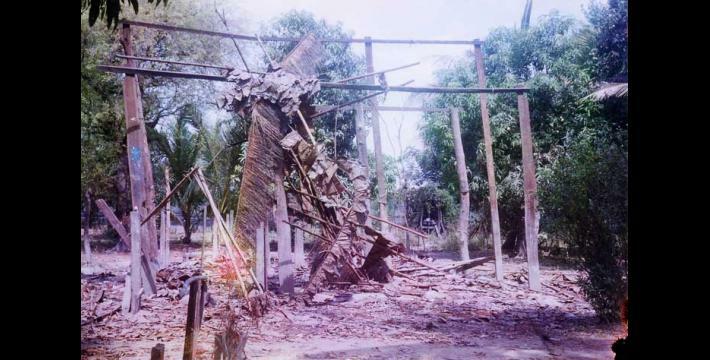 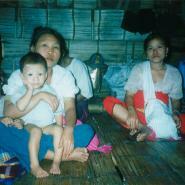 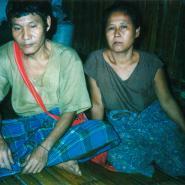 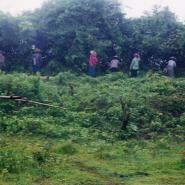 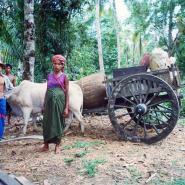 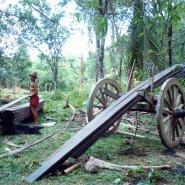 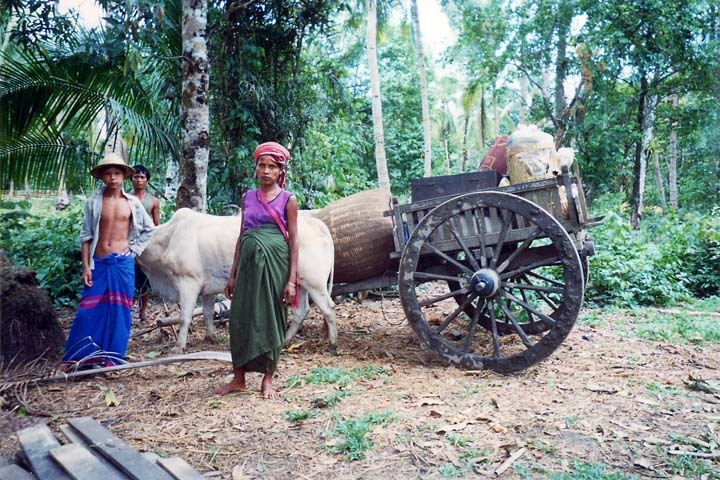 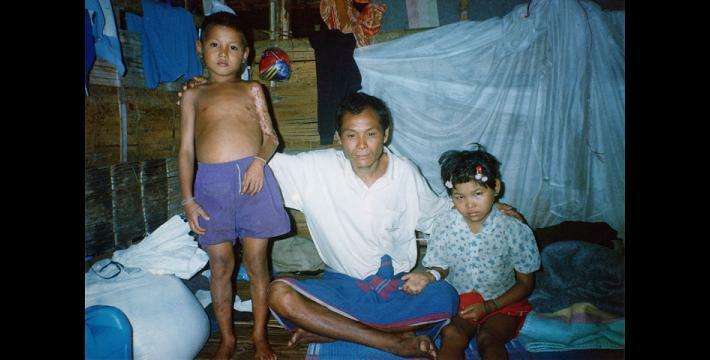 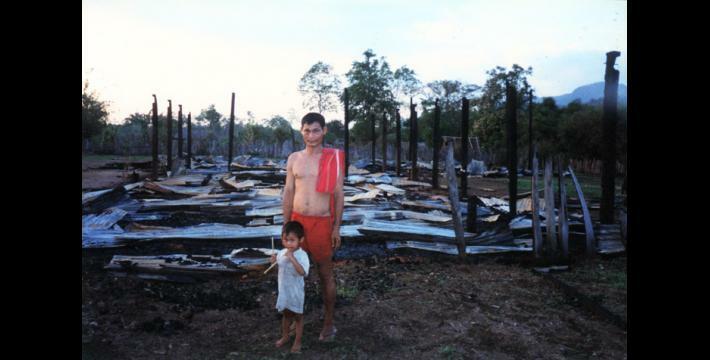 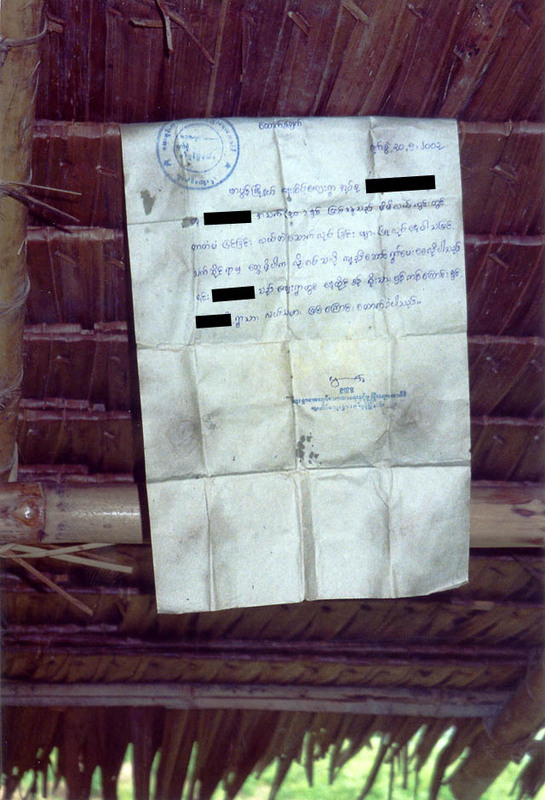 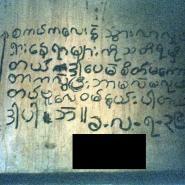 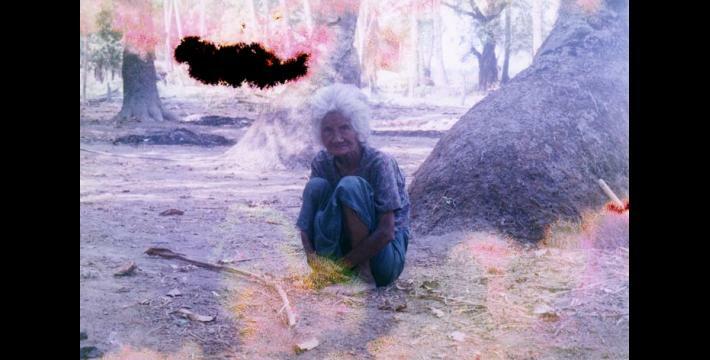 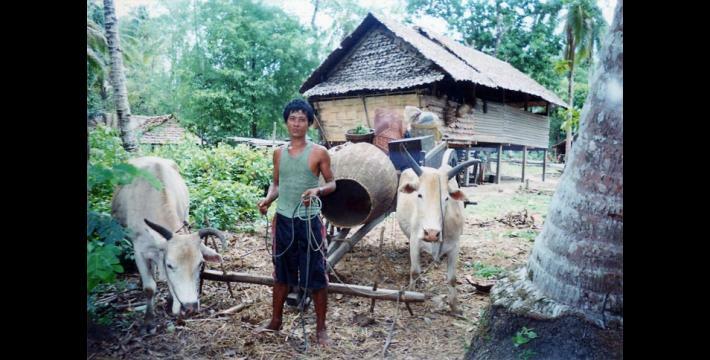 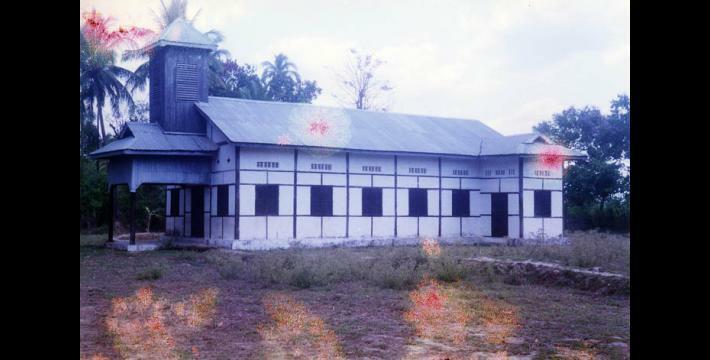 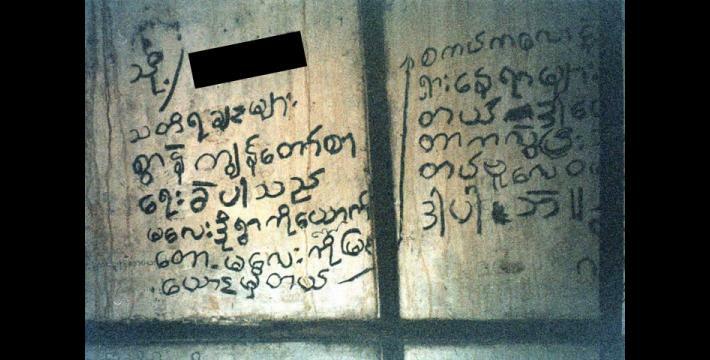 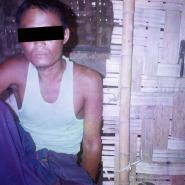 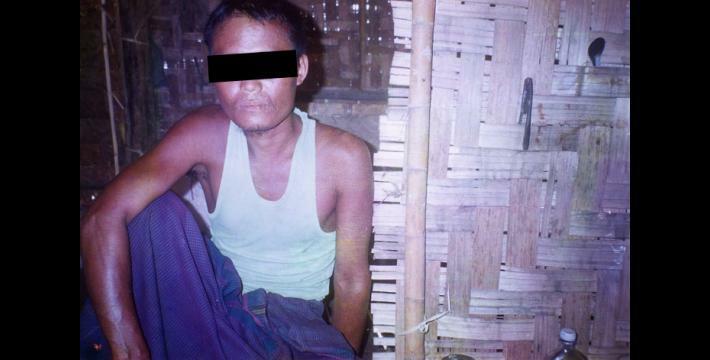 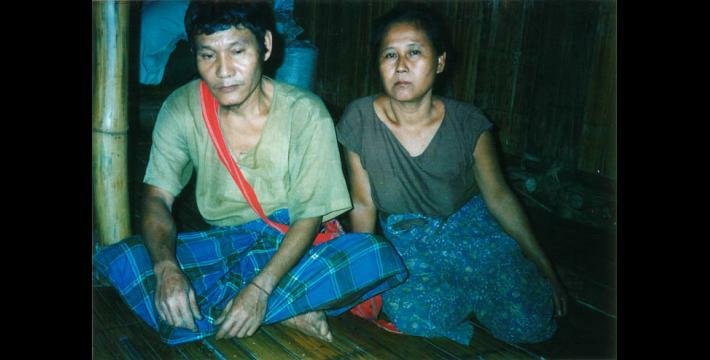 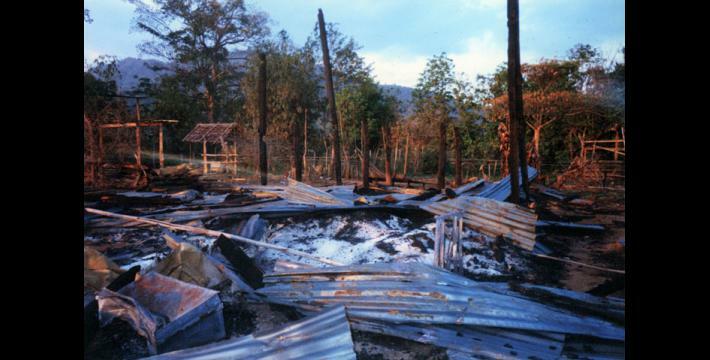 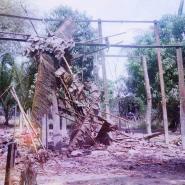 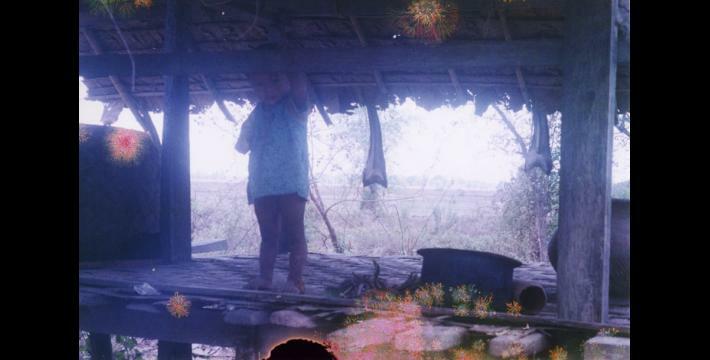 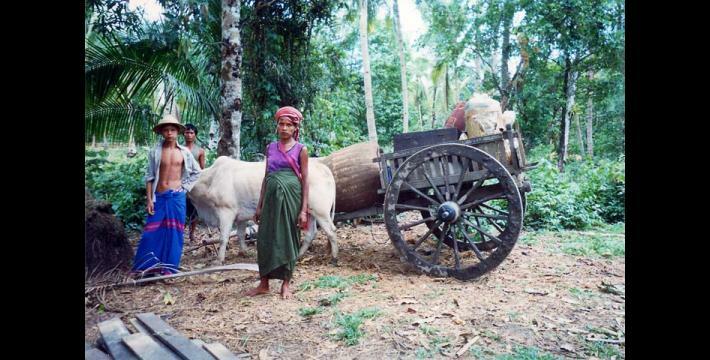 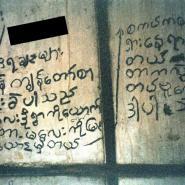 The history of relocation campaigns which affect hundreds of villages in areas where there is only limited resistance activity, and even in some of Burma's urban areas, indicates that relocation is not simply a strategy to cut off civilians from resistance forces (as is frequently claimed), but a strategy aiming for absolute military sovereignty over all of Burma's civilians regardless of the presence of resistance forces. 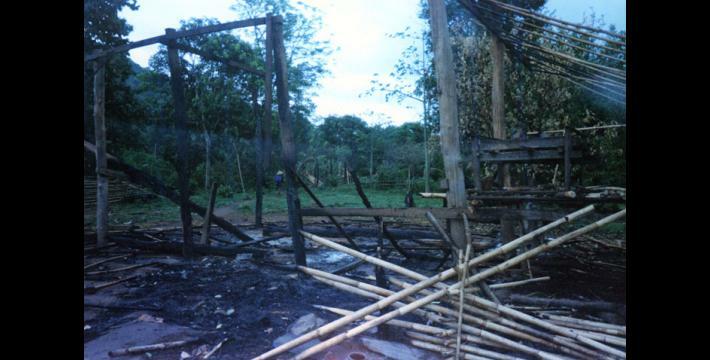 Since 1997, all villages in rural Karen areas not situated directly adjacent to a motor road or SPDC Army camp have been ordered to relocate to sites under direct SPDC military control. 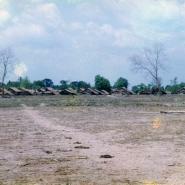 This can be an empty field beside a road or Army camp, or adjacent to an SPDC-garrisoned village. 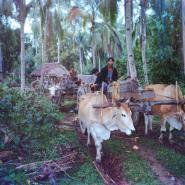 Villagers are rarely given more than a week to move, and are sometimes ordered at gunpoint to move immediately (see photos 3-18 to 3-20 , 3-21 to 3-26 , 2-37 to 2-40 and 2-41 and 2-42 ). 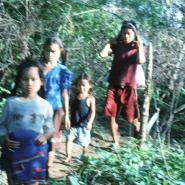 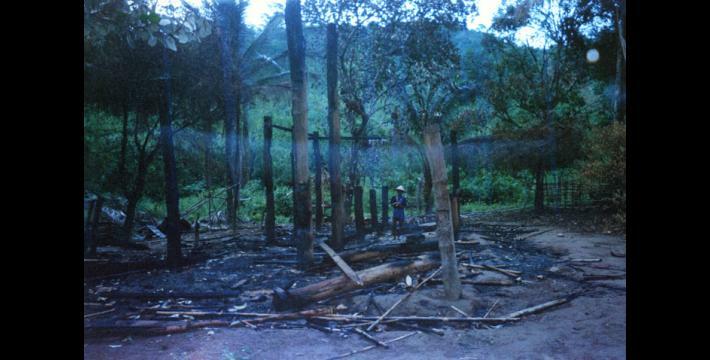 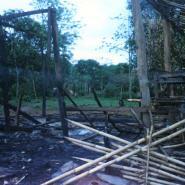 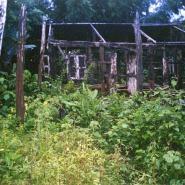 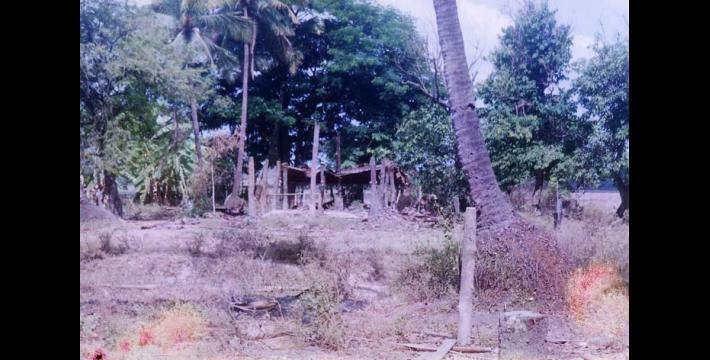 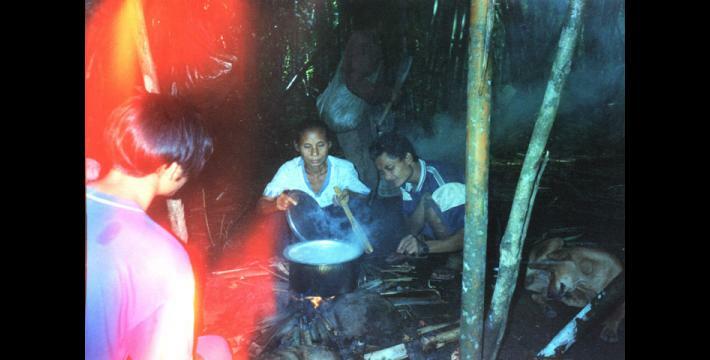 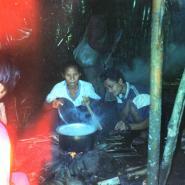 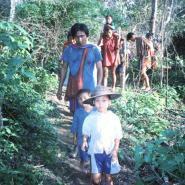 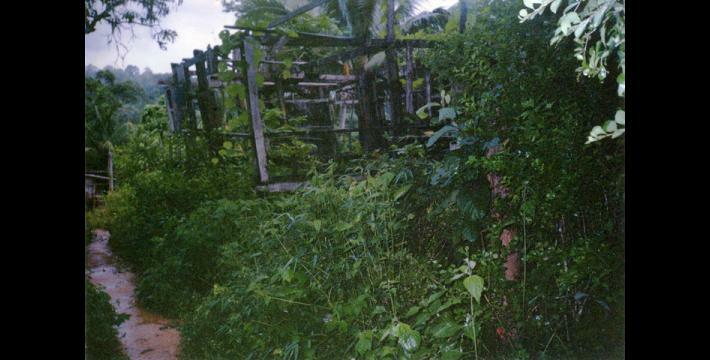 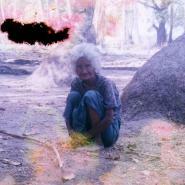 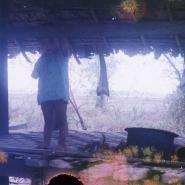 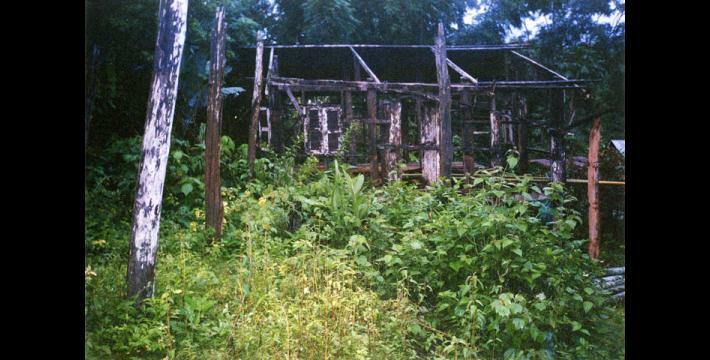 Without time to collect all of their belongings, most villagers are forced to leave behind whatever they are unable to carry with them – most of which is later looted by SPDC patrols, who also burn the houses and sometimes landmine the ruins of the village to prevent any possibility of the villagers' return (see photo 3-3 ). 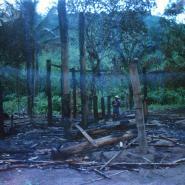 Additional photos on SPDC destruction of relocated villages can be seen in Section 2 ( Attacks on Villages and Village Destruction ). 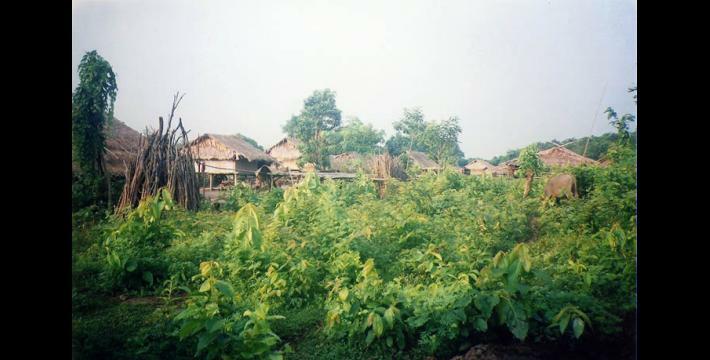 Many villagers flee to remoter areas rather than move to the relocation sites (see photo 10-122 ), but they are then vulnerable to being shot on sight by SPDC patrols, as happened to the villagers in photos 5-67 to 5-72 . 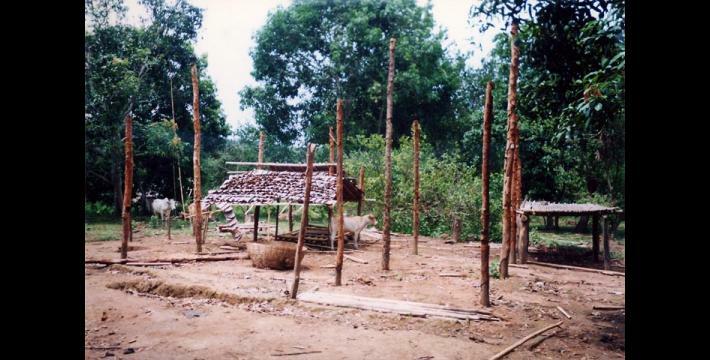 As a result, villages throughout the hills of Karen areas lie abandoned ( photos 3-4 to 3-9 , 3-13 to 3-15 , and 3-18 to 3-20 ), much of their population living nearby in hiding but no longer able to stay openly in an undefended village. 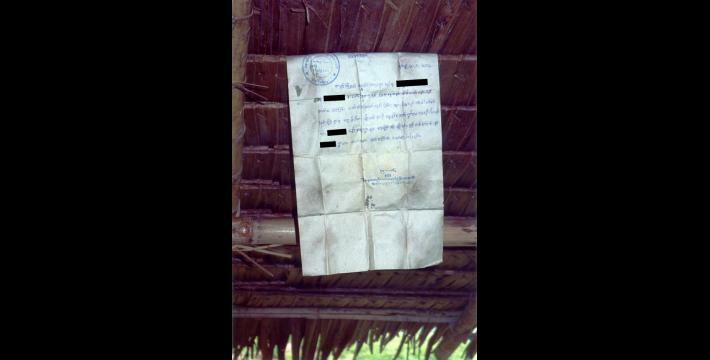 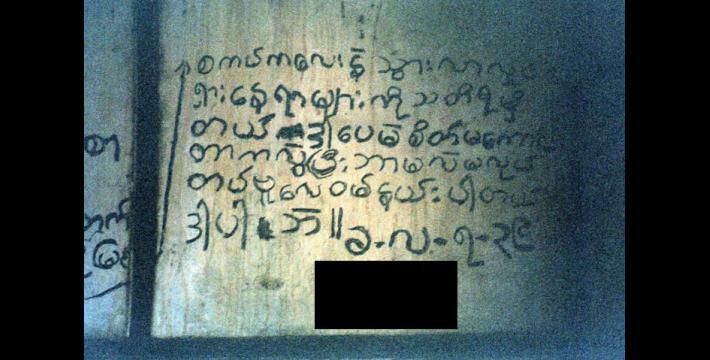 Sometimes these villages are home to abandoned and wandering cattle ( photos 3-18 to 3-20 ), or in the case of K--- village in Toungoo district ( photos 10-28 and 10-29 ), a message scrawled in charcoal by an SPDC soldier expressing his remorse at what his unit has done. 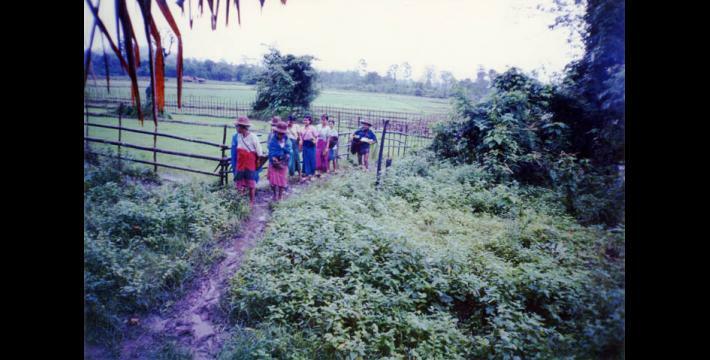 Relocation sites are usually on land compensated without compensation from other villagers, often ricefields which flood in the annual rains (photos 3-1 and 3-10 to 3-12 ). 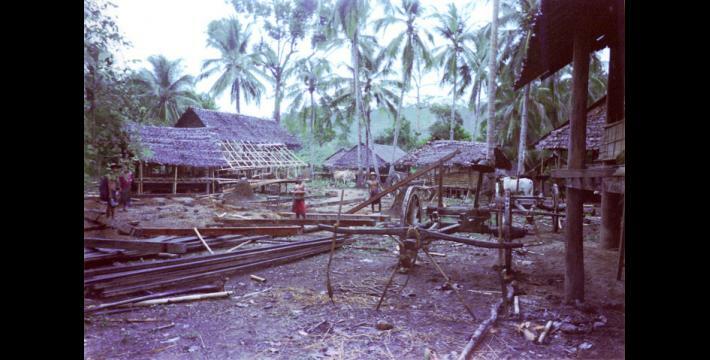 Villagers moving here are supplied with nothing; they must build their own houses from their own materials, find their own food, and no schools, health facilities or clean water supplies are established. 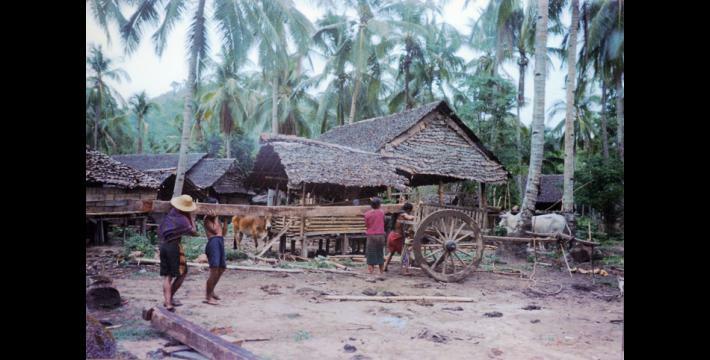 Moreover, they are used as a convenient pool of forced labour by local military units (photos 3-2 , 3-21 to 3-26 , and 10-174 to 10-181 ). 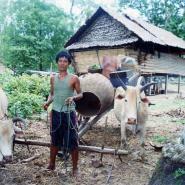 To survive, people must forage around the SPDC-controlled village or seek work as daily wage labourers, because no land is available for farming and they are usually not allowed to return to their home fields. 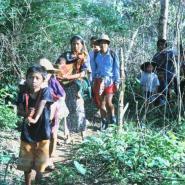 As a result many flee these sites within weeks or months, preferring to face the dangers around their home villages or trying to cross the border to become refugees ( photos 10-174 to 10-181 ). 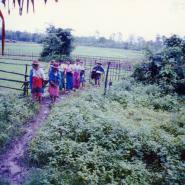 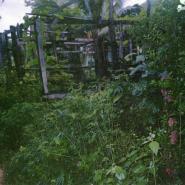 In many SPDC-controlled villages and relocation sites people have now been forced to fence themselves in, leaving only one or two gates by which people can enter or leave the village (photos 6-195 and 6-193 ). 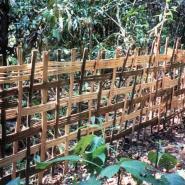 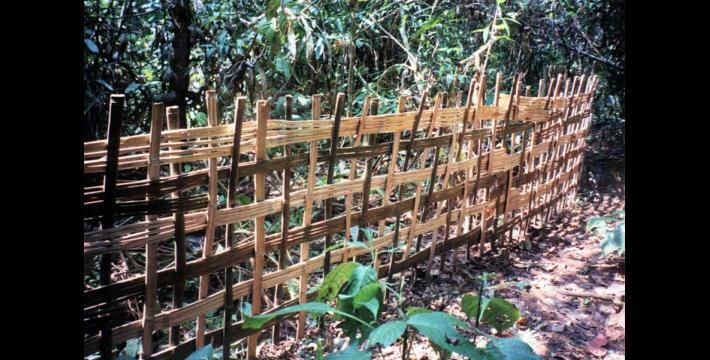 Supposedly to 'keep rebels out', these fences function more to keep villagers in, particularly when SPDC units come to round up people for forced labour; while a few troops block the gates, the others sweep the village to catch people. 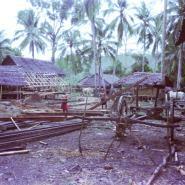 No one is allowed to leave these villages without a pass, particularly if they need to travel to market or to distant farmfields. 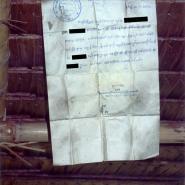 Travel passes must be obtained from local military officers, who charge varying prices for them (see photos 3-16 and 3-17 ). 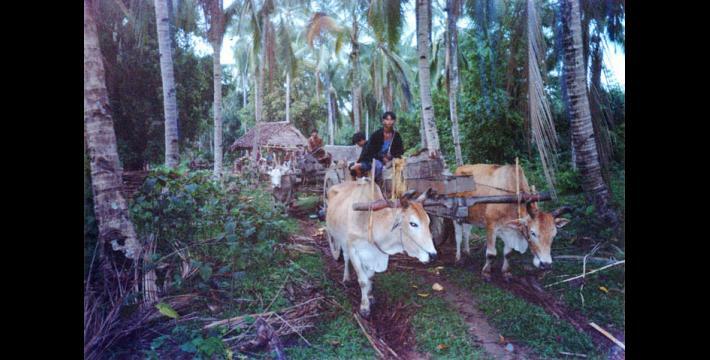 In many cases they only allow villagers to be out from dawn to dusk, and even specify how much rice they are allowed to carry with them. 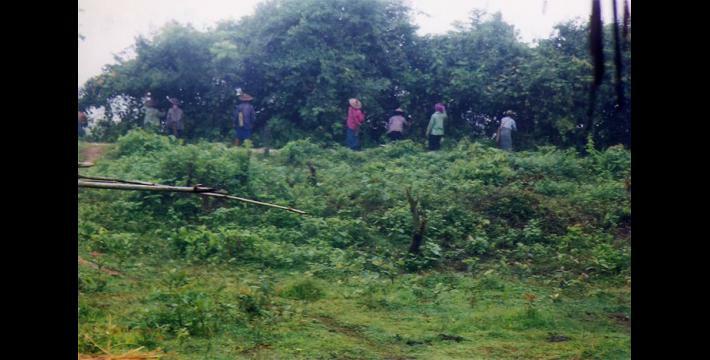 The rigidity of such restrictions makes it extremely difficult for people to farm, as Karen villagers often tend fields quite far from their villages and traditionally live in huts in their fields through much of the growing season. 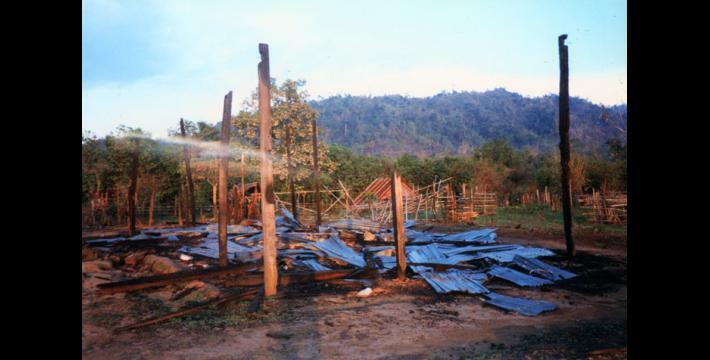 The result observed across Karen State of the forced relocations and restrictions is a combination of feudal-style fenced-in villages along roadways controlled by SPDC Army camps, hills dotted with abandoned or destroyed villages, and tens of thousands of internally displaced villagers living in hiding in the forests.